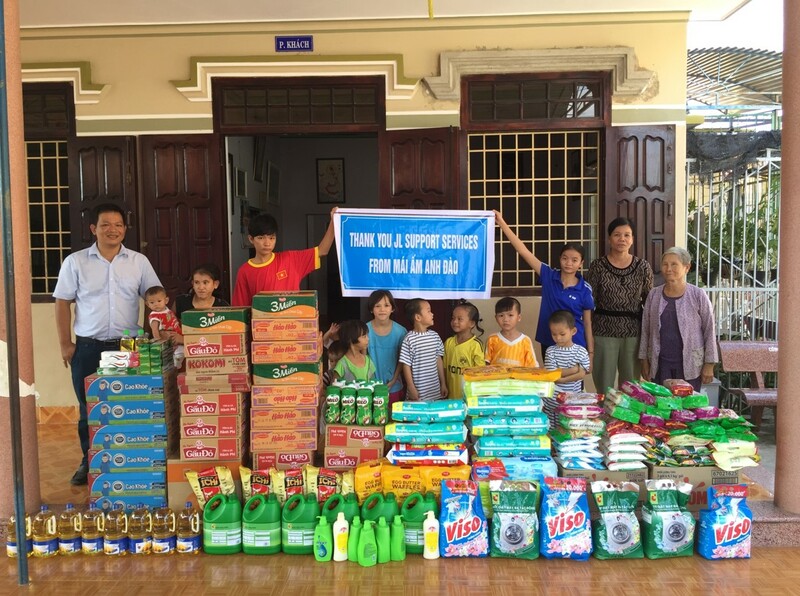 On September 10, 2015 we brought essential supplies to the Anh Dao Orphanage. This trip was sponsored by the continued loving support of JL Support Services. While all of the older children were at school, our lead coordinator Mr. Khanh came to Anh Dao with our monthly supply of goods. The orphanage relies on the kindness of others for all of their needs, and with so many orphans to care for, they always quickly run out of supplies. 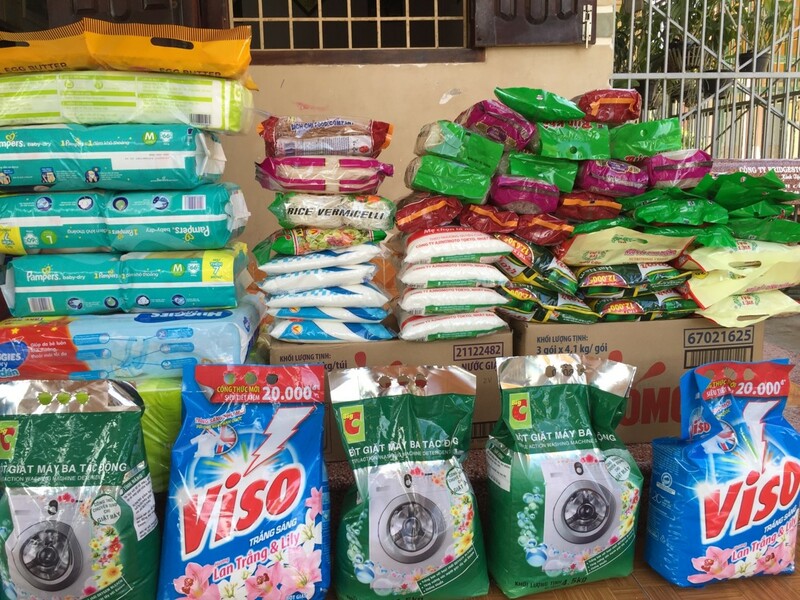 Through the kindness of JL Support Services, we brought bags of rice, boxes and packages of noodles, boxes of milk, diapers, cooking oil, soaps, and cleaning supplies. The orphanage has come to rely on these monthly visits, and the smaller children always run out shouting “Uncle Khanh is here! Uncle Khanh is here!” every time we visit. 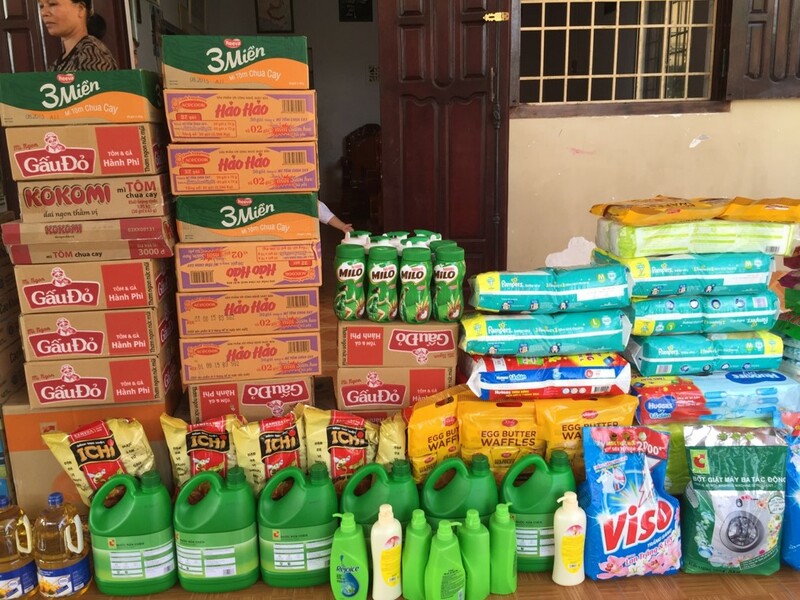 These regular visits have proven to be an incredible benefit to the orphanage, as they can rely on “Uncle Khanh” to bring vital supplies every month, courtesy of JL Support Services.